Junk Removal and Donations, Greenwich, CT.
We warmly welcome the residents and businesses of Greenwich, Connecticut to our website. 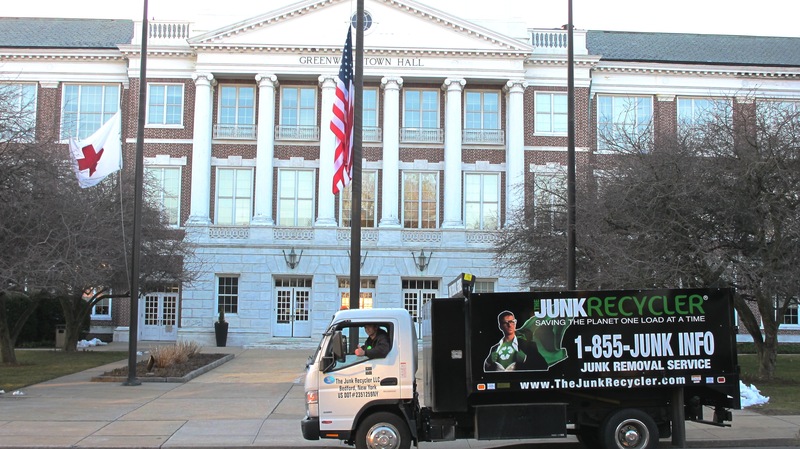 The Junk Recycler is a full service Junk Removal Company serving Greenwich, CT. We focus on optimizing recycling and donating within the junk removal process. Our service includes appliance removal, furniture removal, recycling electronics, donation pick up, furniture donations, dump runs and much, much more. 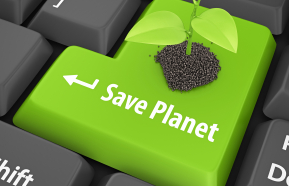 Promoting Sustainability while providing excellent customer service are our foremost priorities. We gain satisfaction by creating satisfied customers, happy vendors, and the knowledge that we are ‘Saving The Planet One load At A Time’ by recycling and donating your items to those in need. Please call us on 1 855 586 5463 for further information or if you’re ready for your clearance you can Book Online Now. Eco Friendly, affordable and Reliable Junk Removal & Dump Runs in Greenwich, CT. The Junk Recycler offers top quality service at outstanding value. Compare and you’ll see our prices are significantly less than our junk removal competitors. Find out more about our Junk Removal and Hauling pricing and Coupons for Greenwich, CT.
We look forward to providing you with our junk removal & hauling services.